The Hawthorn plant provides a source of bioflavonoids, along with other antioxidant chemical compounds. Hawthorn helps promote cardiovascular health**. 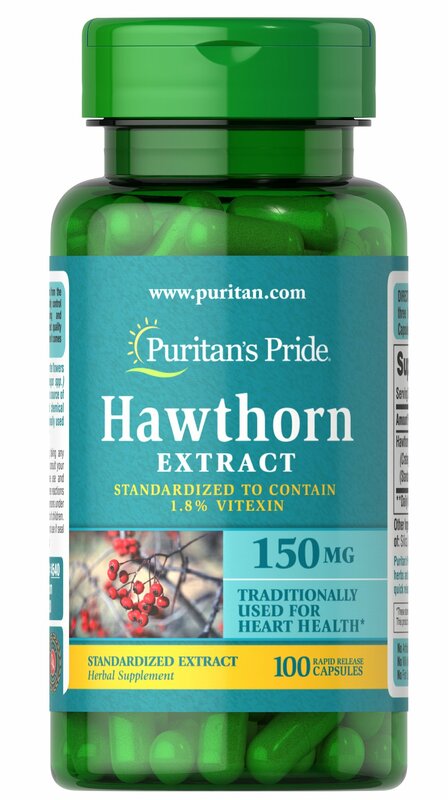 The Hawthorn extract in these capsules is made up of aerial plant parts, including the berries, leaves, and flowers of the Hawthorn plant. Hawthorn supports the blood vessels, which supply the heart with vital oxygen and nutrients. ** These capsules may be swallowed, or opened and prepared as a tea.